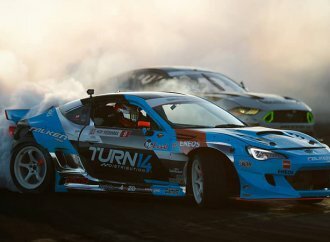 Bryan Young has been in the drift scene since 2008. 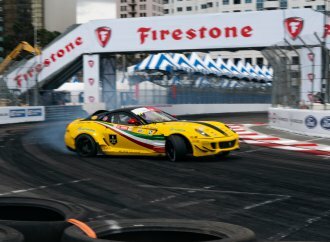 He has owned a few drift cars for drifting and has taught drifting to newcomers. He has volunteered as a crew member/spotter for local ProAm driver Austin Kriegle and a control room operator for the Maximum Driftcast podcast. He currently drifts a 1991 Lexus LS400 with a manual transmission and other modifications.